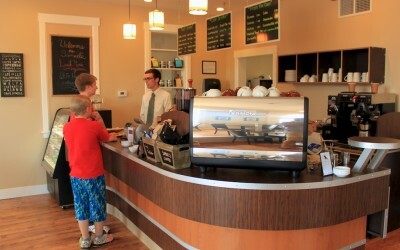 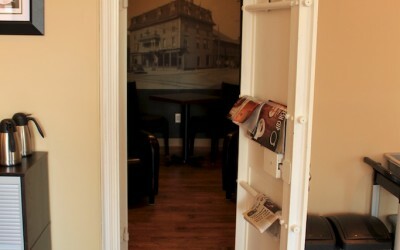 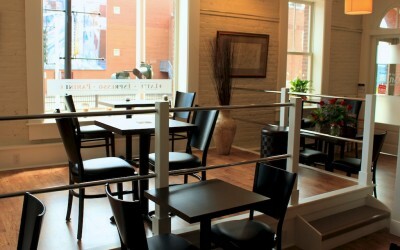 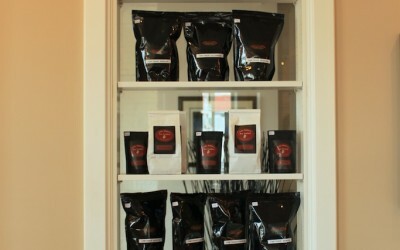 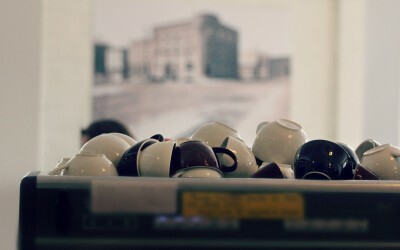 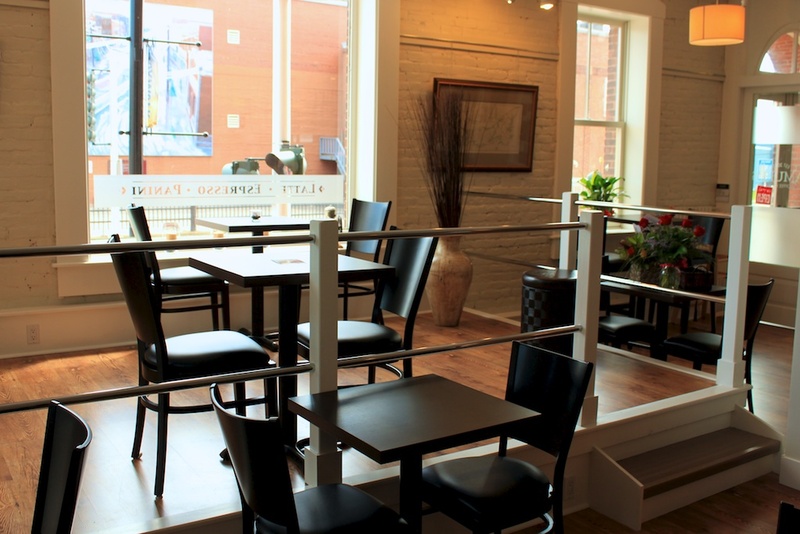 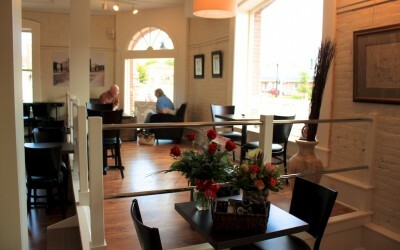 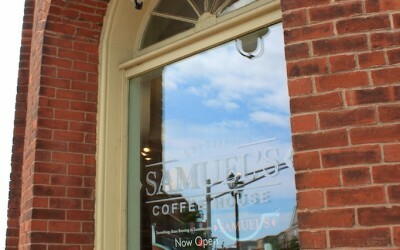 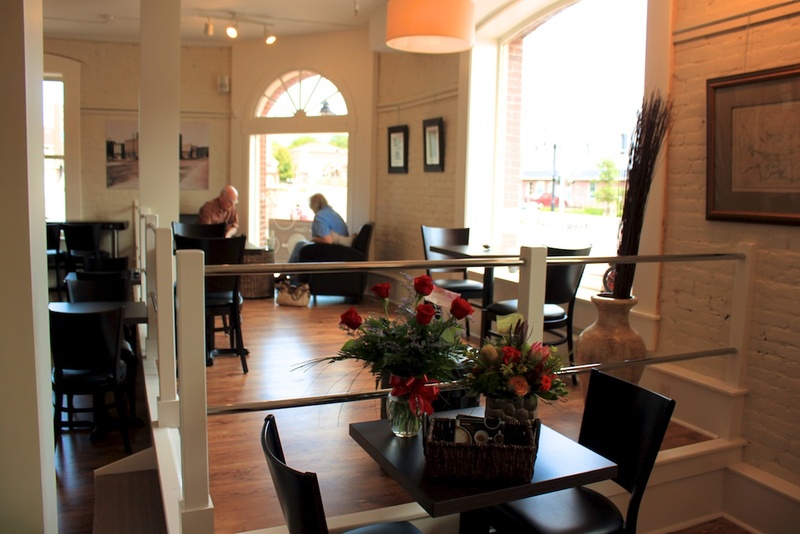 Samuel’s Coffee House located in historic downtown Summerside was born the summer of 2011. 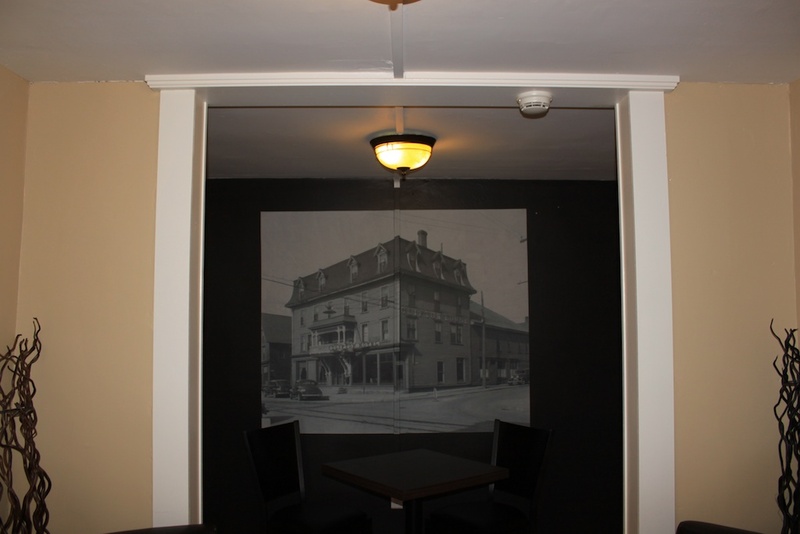 The building itself is “steeped” in history, once the former Summerside Bank. 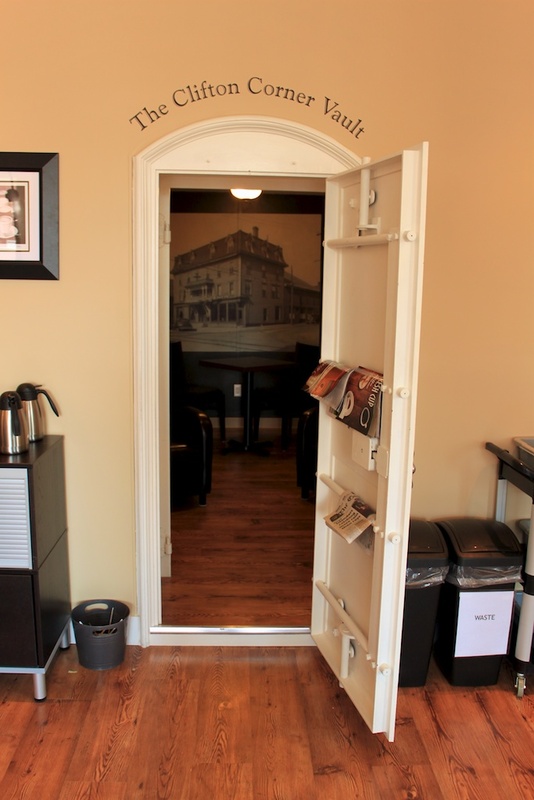 The existing bank vault is actually still intact and is often used for private meetings and quiet conversations. 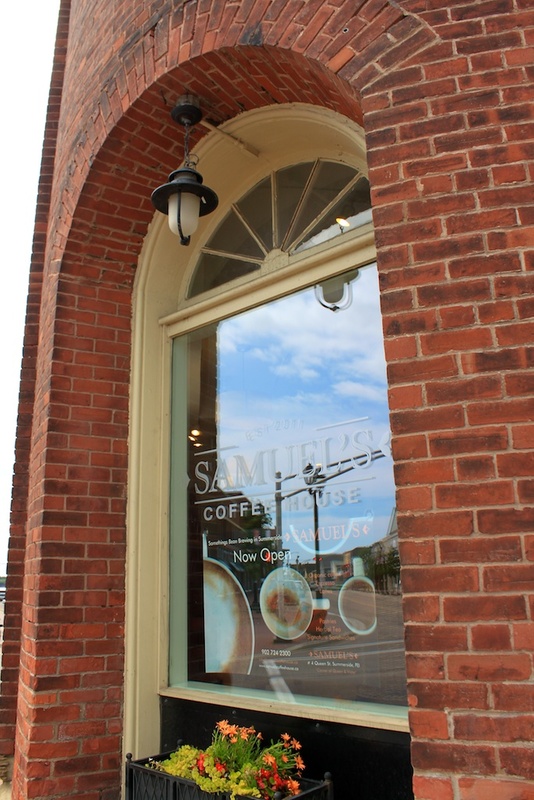 Samuel’s is named after Captain Samuel Holland, Surveyor General of British North America. 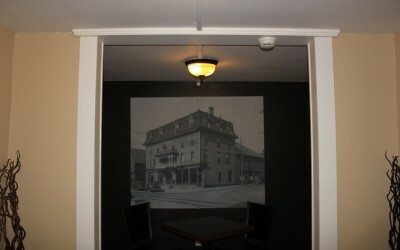 He was responsible for surveying the Island for settlement. 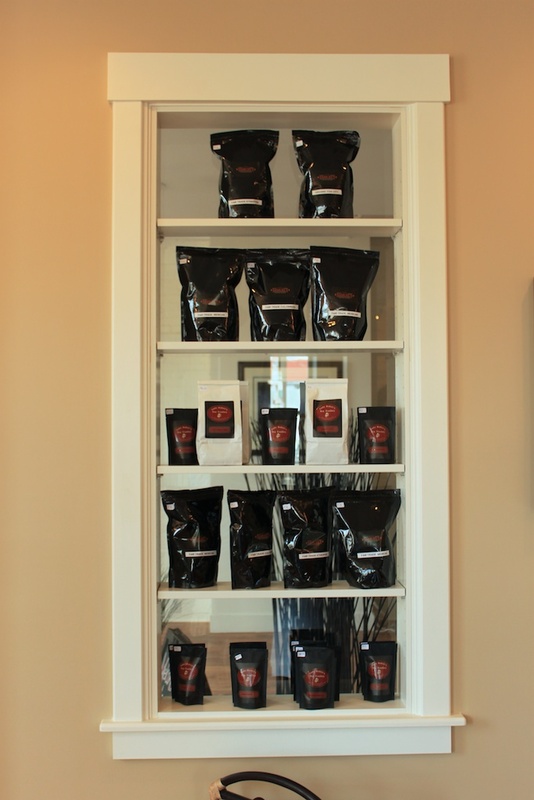 Owner/Operator, Moyna Matheson, is a direct descendant to Holland and thought a fitting tribute as Samuel’s purveys the coffee industry in Summerside, PEI. 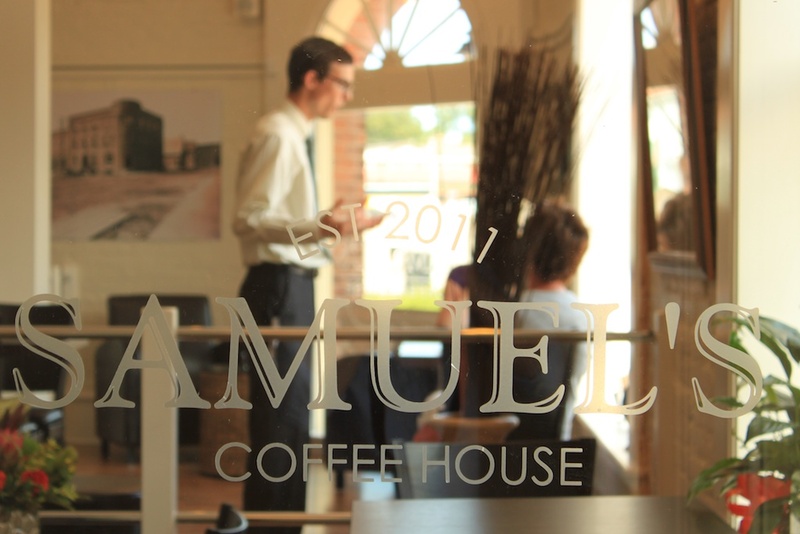 Samuel’s was created with the vision of bringing health minded food, incredible coffee, culture and community to the downtown core. 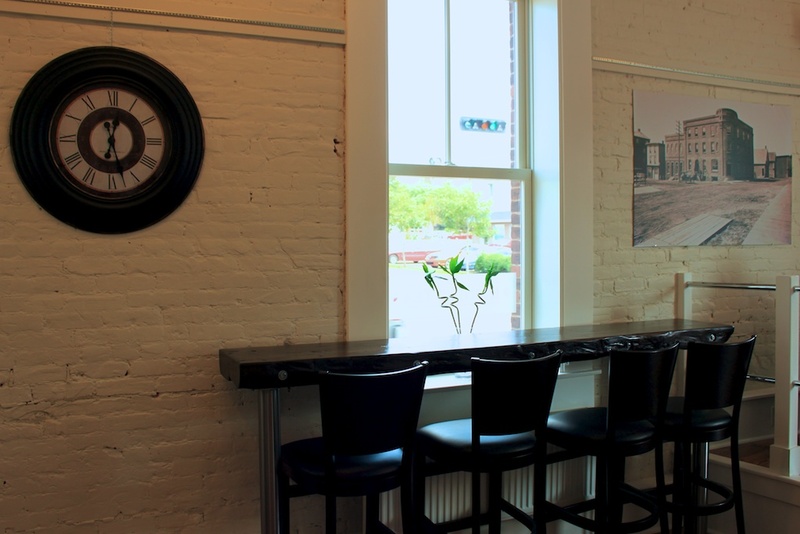 Samuel’s is now a landmark in the downtown offering a “big city” atmosphere with the small town feel we appreciate and trust. We believe in building community through supporting and living local. 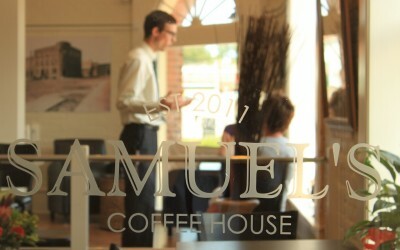 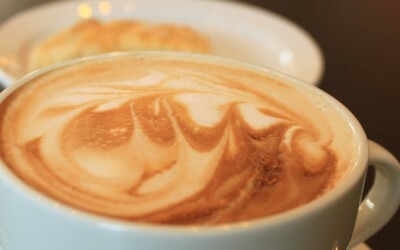 The perfect shot of espresso, homemade muffins/scones, grilled panini, homemade soups, salads and raspberry cream cheese pie are just a few of the offerings at Samuel’s. 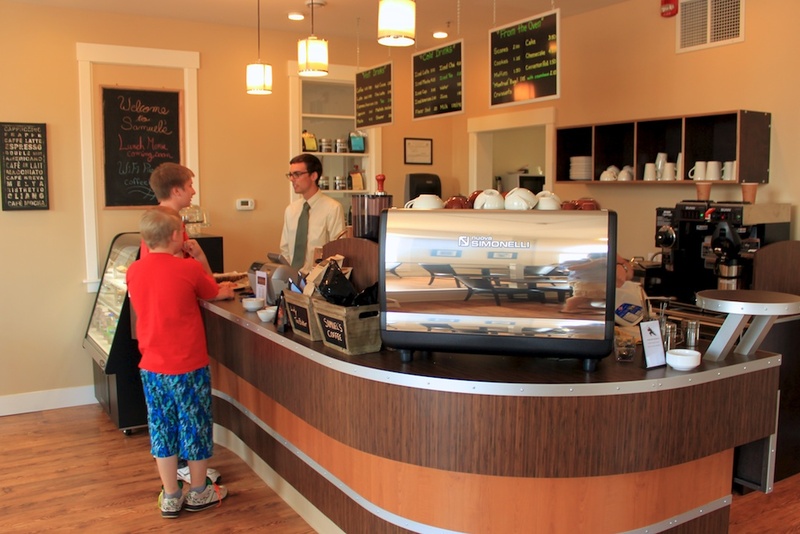 See for yourself what is brewing downtown Summerside. 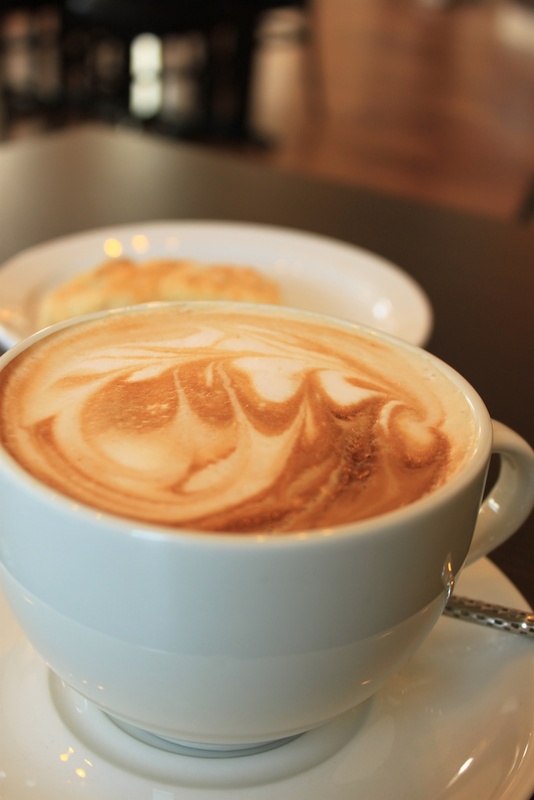 Drink well, eat well, live well!